Read this Apex Legends beginner's guide on how to win the battle! Know which Legend to choose, use smart comms with teammates, know the battleground, battle and gameplay tips, & more! Check Out Techniques To Play Like A Pro! 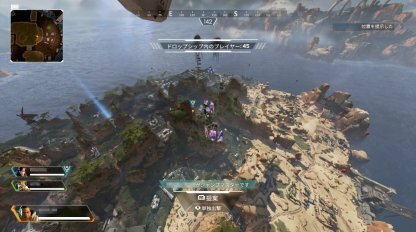 Currently, Apex Legends only has a squad mode consisting of 3 players. It doesn't have solo or duo mode yet. 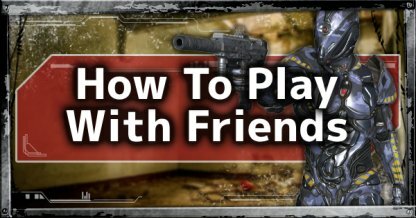 If you start a match without any friends in your party, you'll get random players in your squad. Each match will have you pitted against 19 other teams, with 3 players in each squad. The goal is to stay inside the ring and to survive elimination from enemies around you. There is an order when selecting your Legends before the match and this is randomly selected. If you're placed 3rd in the order, you can only choose after the first 2 players in your squad. You cannot have two of the same Legends in your team. Every single player in your squad needs to use a different Legend from each other. 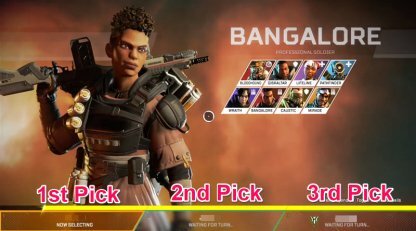 In Apex Legends, it's possible not to get your 1st or 2nd choice of Legend within a match. So it's best to learn how to play each of the different Legends so you know how to support your team. It's best to choose Legends that fit your play style well. 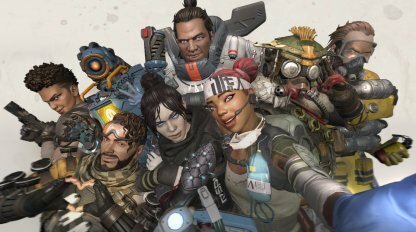 However, if you're a beginner, Legends such as Gibraltar, Lifeline, and Bloodhound are three of the easier characters to use in the game. Check Out Recommended Legends For Beginners! When your teammates get knocked out, they drop an item called a Legend Banner. 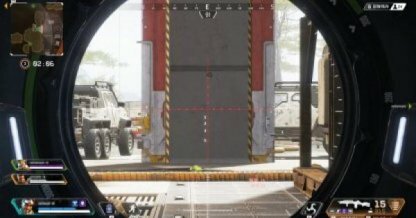 Only fellow squad members can pick this up and place it into a Respawn Beacon, allowing their downed teammate to respawn. Once you have your teammate's Legend Banner, locate the Respawn Beacon on your map! 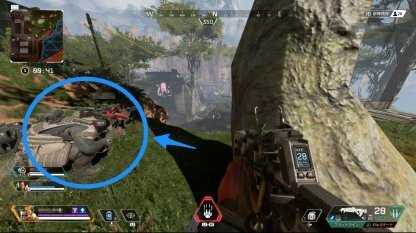 Bring the Legend Banner there in order to revive your down teammate. 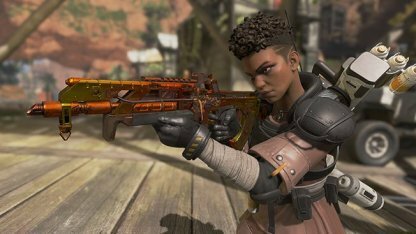 When you begin a match in Apex Legends, you first need to descend into Kings Canyon. 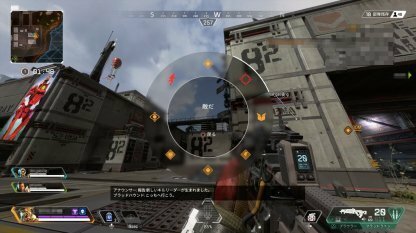 In your squad of 3, a Jump Master will randomly be chosen and they have to choose when & where to land. Check Out Best Landing Spots Here! Jump Masters are usually the teammate that is the 3rd to pick their Legend. 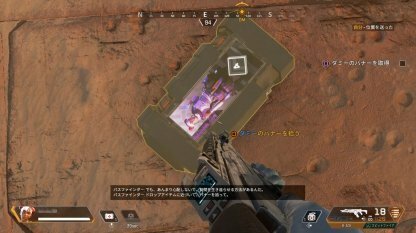 So the squad member that picks their Legend last is the one who will be the Jump Master. Check Out How To Jump & Glide Faster Here! Jump Masters can be assigned in your squad. 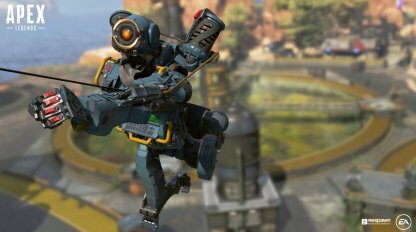 If you feel a teammate is stronger than you or has better strategy, you can assign them the role of Jump Master by relinquishing your Jump Master assignment. 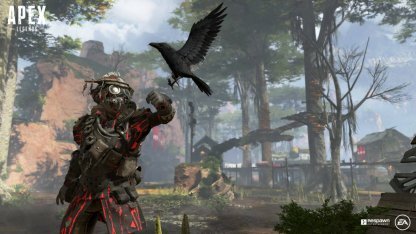 Depending on where your Jump Master decides to land, it's likely that fighting will break out as soon as you get on the ground. 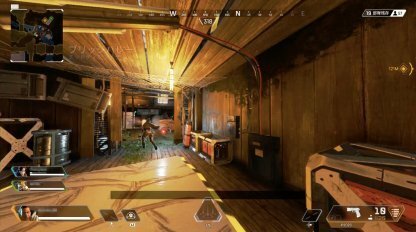 Immediately look for weapons & gear to help you and your team survive the fight. Check Out How To Survive In Early Game! 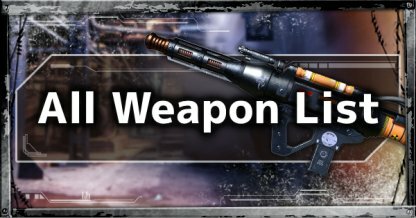 The best weapons for beginners are those that are easy to use yet can deal amazing damage such as the EVA-8 Auto or VK-47 Flatline. These guns are those that can be found easily & will not make it hard to eliminate your opponents. 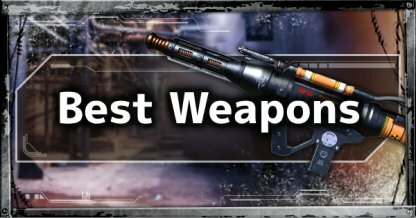 Check Out Recommended Weapon List! 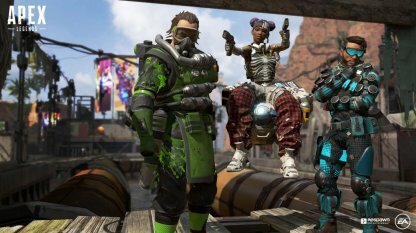 There are two types of armor that you can equip in Apex Legends - Helmets & Bulletproof Vests. Equipping these will increase your shield capacity and help you survive longer in battle. 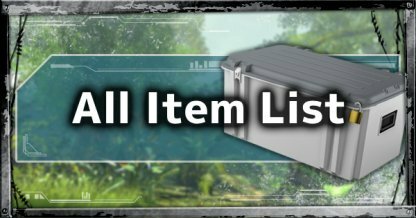 Check Out What Loot To Pick Up! 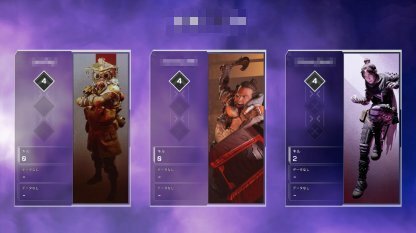 In Apex legends, you can come across four different colors of armor - white (common), blue (rare), purple (epic), and gold (legendary). The defense value of each armor increases depending on their color and you won't be able to equip armor that is below the rarity of the one you already have on. The highest rarity of Legendary armor can be found in supply drops and in hot zones. 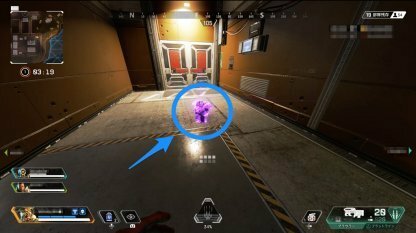 While Gold Body Armor provides equal shields to Epic (Purple) armor, it has a special passive benefit of being able to restore full shields when executing an enemy. 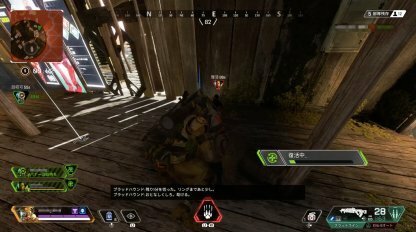 When in a match, it's best to keep close to your teammates. 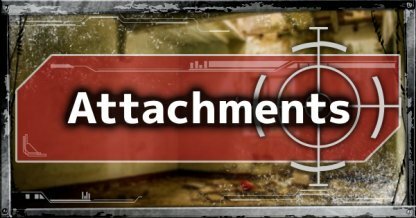 This prevents them from being ambushed and you can immediately help give cover fire when they're under attack. 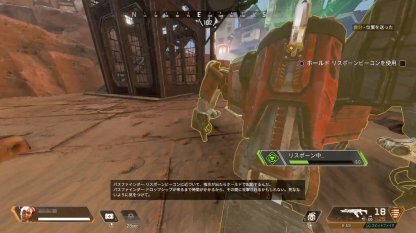 When your teammate's armor is cut down to 0 by the enemy, they will be knocked down. 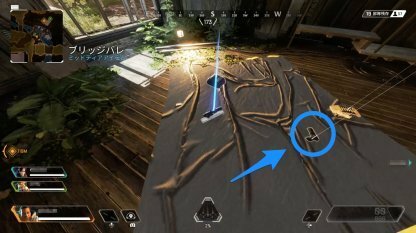 You can revive them by going near them and pressing the revive button for 6 seconds. The Ping System is really handy in the game. They let you know about the presence or absence of the enemy. 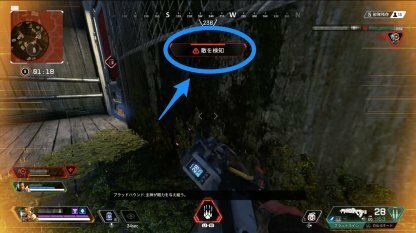 These pings show up on the map and provide important information to you and your team, so be sure to use them! 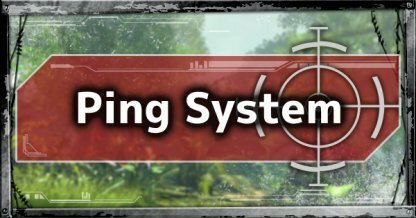 Check Out How To Use Ping System! Legends have three skills in this game - Passive, Tactical, and Ultimate. Learn them well and use them to your advantage - whether making an ambush on enemies or retreating from the battlefield.